Today starts the first day of dressage competition at the 2018 Dutta Corp Fair Hill International where several Marylanders are set to compete. Today the following riders from the Free State hit the main arena. Tayler Stewart of Damascus is competing in the CCI2* on her own Ideal Contini, a 2003 Westphalian. Stewart and Ideal Contini competed at the 2017 FHI in the CCI2* placing 20th out of 61 starters. 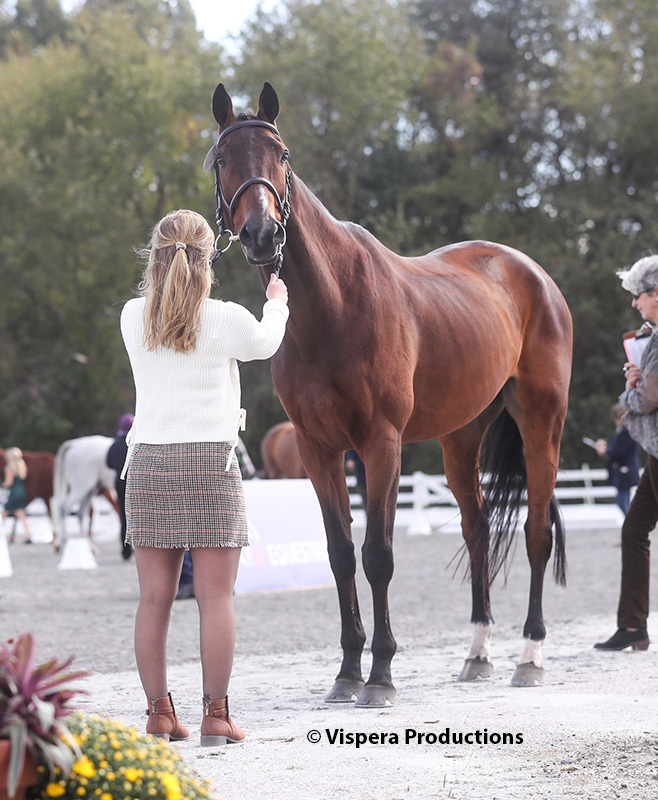 In April of 2018, the pair placed sixth at The Fork CIC2* and first at Plantation Field April Horse Trials in the Open Intermediate division. 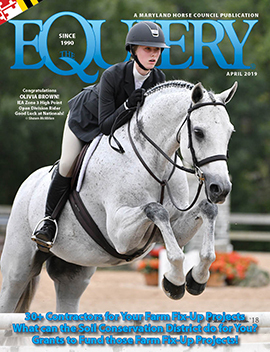 This past July, she pinned second out of 19 starters at NAYC in the CICOY2* and was on the winning Area II team. 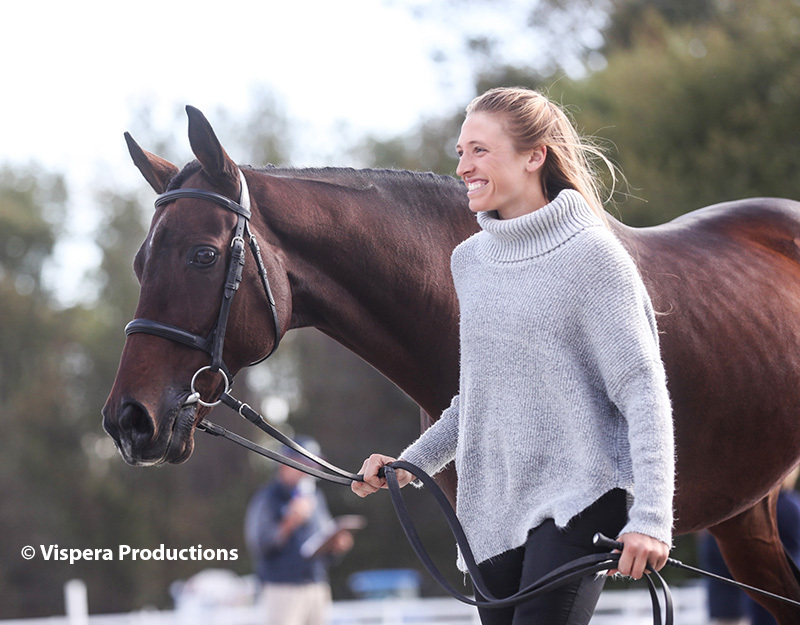 Hannah Hawkins of Germantown and Didgeridoo are making their first appearance at FHI in the CCI2*. The pair finished out the 2017 season with a second place finish at the Virginia CCI2*. 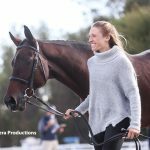 This season, they finished fifth at Five Points Horse Trials in September in the Intermediate Rider division before completing the CIC2* at Plantation Field International. 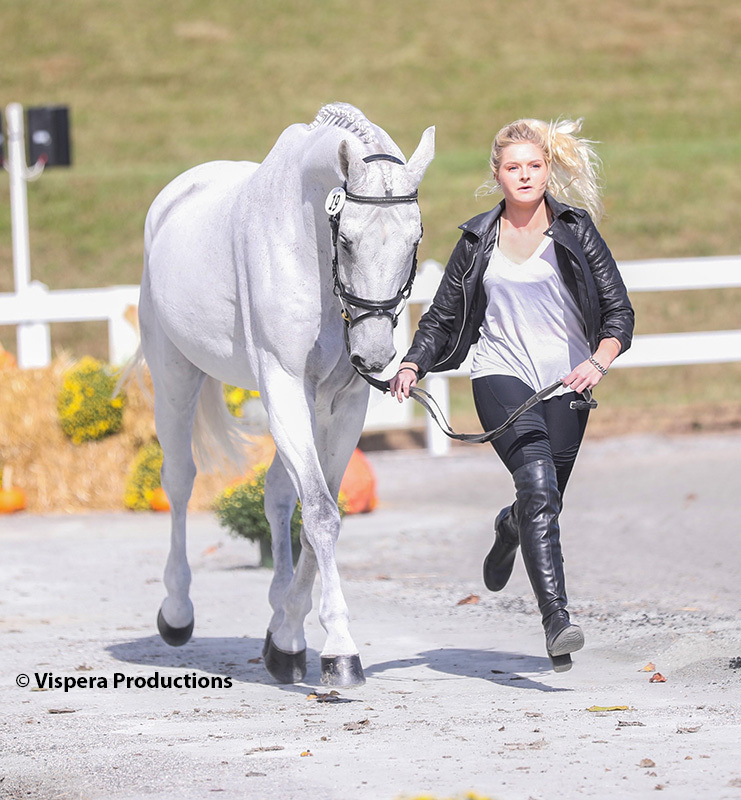 Steph Kohr of Frederick is competing in the YEH-5 aboard her own Irisina, a 2013 Dutch Warmblood. In August, the pair won the YEH 5yo division at the Applewood Farm YEH/FEH & Mini Event. They then went on to place second at the Waredaca Farm H.T YEH 5yo competition. Also competing in the YEH champs, and also from Frederick, is Colleen Rutledge and Like This, a 2014 Mecklenburg. They pinned a pair of seconds at the September FEH/YEH/NEH Qualifier at Loch Moy Farm and the Five Points H.T. While Kohr and Rutledge will both be jumping their YEH horses Friday morning, the rest of the Maryland contingent will be back in the main arena for more CCI2* and CCI3* dressage. 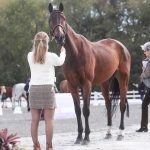 Rutledge is competing in the CCI3* on her own Confidence Game, a 2010 Thoroughbred stallion. 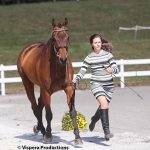 She pinned fifth at the Plantation Field April Horse Trials in the Open Intermediate division and placed fifth again at MCTA, H.T. Inc, also in Open Intermediate, in March. 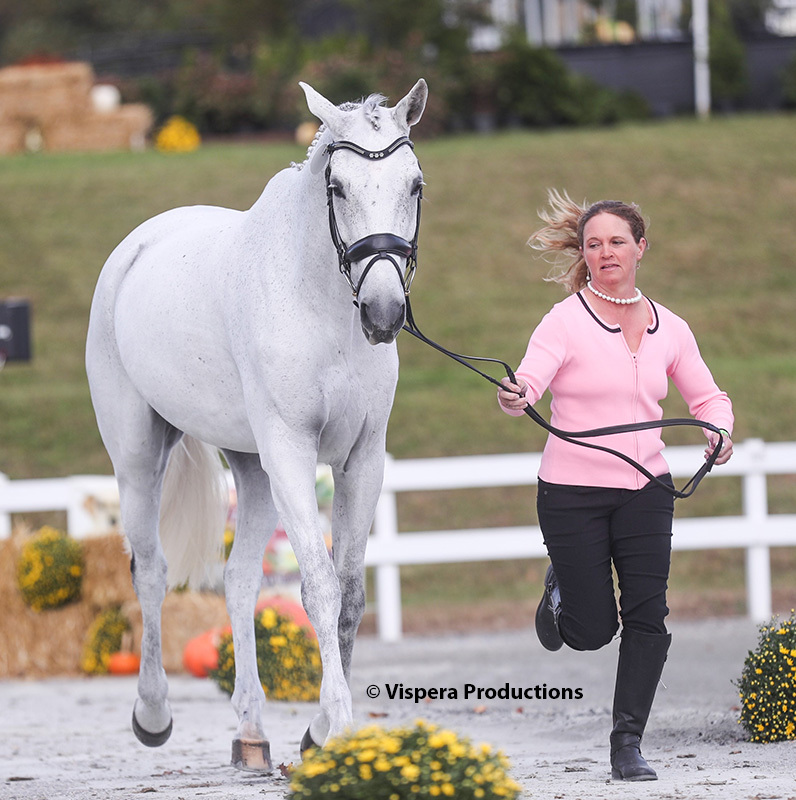 The pair recently pinned second at the October Morven Park Fall International CIC3*. Savannah Fulton of Finksburg is back at FHI competing in the CCI3* aboard Captain Jack, a 2003 Thoroughbred. Captain Jack is owned by Lucy Disston and Jaime Nunn. Fulton competed Captain Jack at FHI in 2016, placing 29th in the CCI3*. 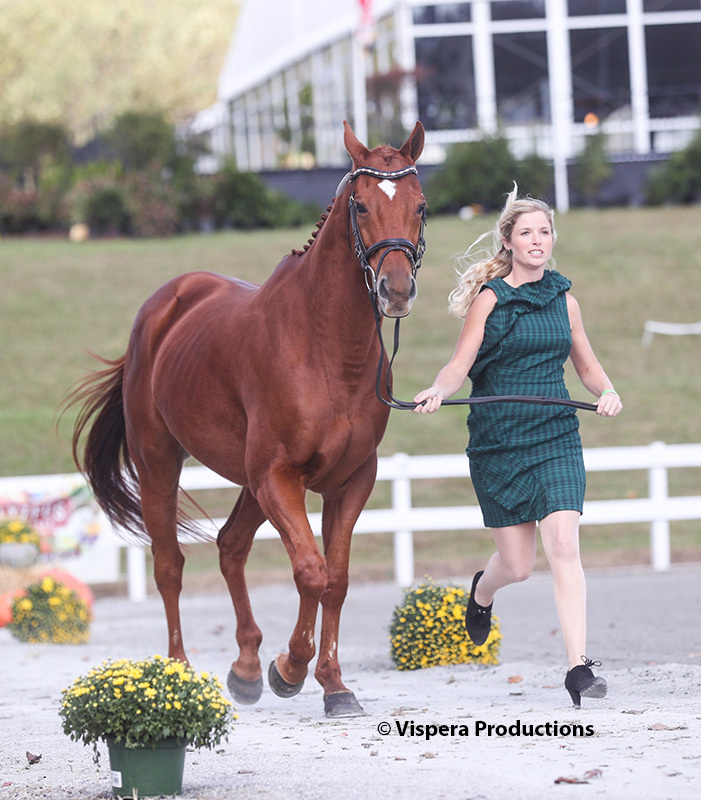 She competed at this year’s Land Rover Kentucky Three-Day Event CCI4*, placing 23rd. This past September, the pair finished 19th at the Plantation Field International in the CIC2* B division. 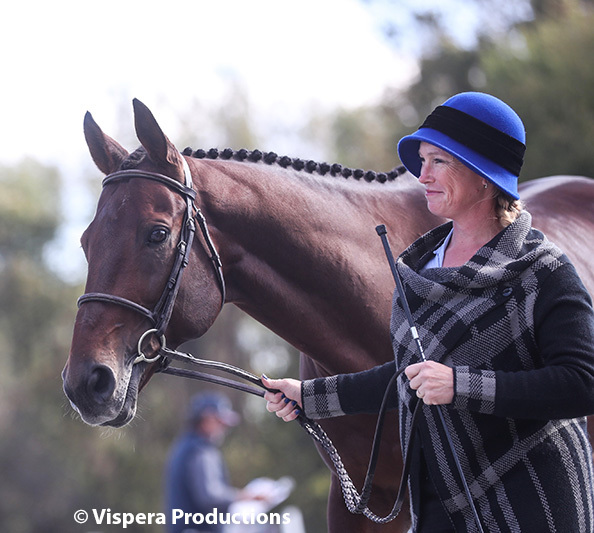 Washington, DC resident, Emma Klugman is competing in the CCI3* again this year aboard Bendigo, a 2000 Thoroughbred-Trakehner owned by Jeni Klugman. Klugman and Bendigo started off 2018 strong with a fourth at the Carolina International CIC and H.T in the Intermediate Rider division. She competed at Five Points H.T. at Advanced to finish third. 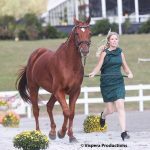 The pair earned the reserve championship in the Area II Championship division at the Morven Park Fall International H.T. & CIC*/**/***. Ryan Keefe of Sandy Spring is competing in the CCI2* on Flintstar, a 2000 Thoroughbred. 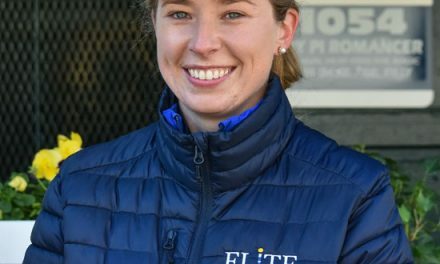 Eventing is a family affair for the Keefe family as Flintstar is owned by FHI co-president, and Ryan’s grandmother, Patricia Gilbert as well as Ryan’s mother Rumsey Keefe. 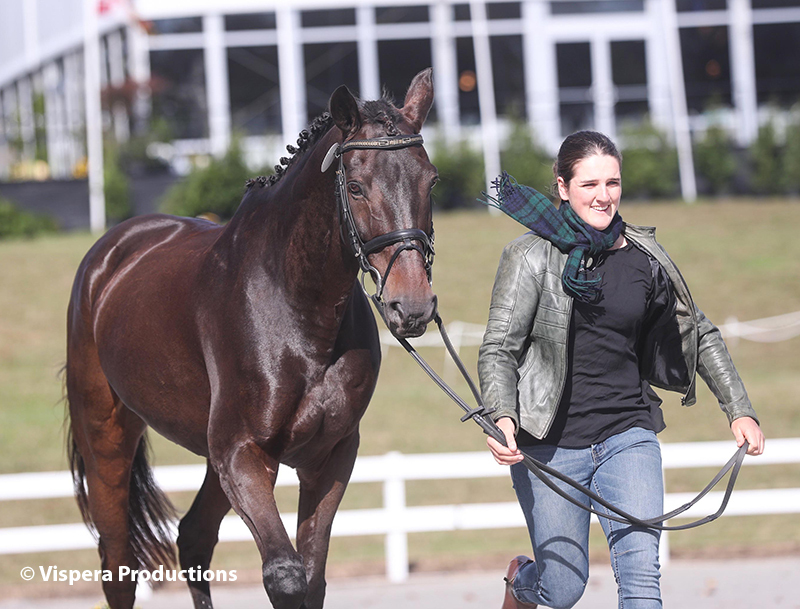 In March, Keefe and Flintstar won at the Carolina International CIC and H.T. in the Intermediate Rider division. Since then, they have pinned second at Fair Hill International H.T. CIC2* and second in both the Plantation Field May Horse Trials in Open Intermediate and the Waradeca H.T Open Intermediate divisions. Keefe and Flintstar were also on the winning Area II NAYC team in the CICOY2*. This is the pair’s first time competing at the FHI CCI2*. Alexandra MacLeod is back at FHI competing in the CCI2* on Newmarket Jack, a 2009 Irish Sport Horse. Newmarket Jack is co-owned by Alexandra and Carla Macleod. Alexandra and Newmarket Jack pinned fifth at the Jersey Fresh International Three-day Event in the CCI2* division. They also earned fourth at the Seneca Valley Pony Club H.T in the Open Intermediate 2 division this past September. 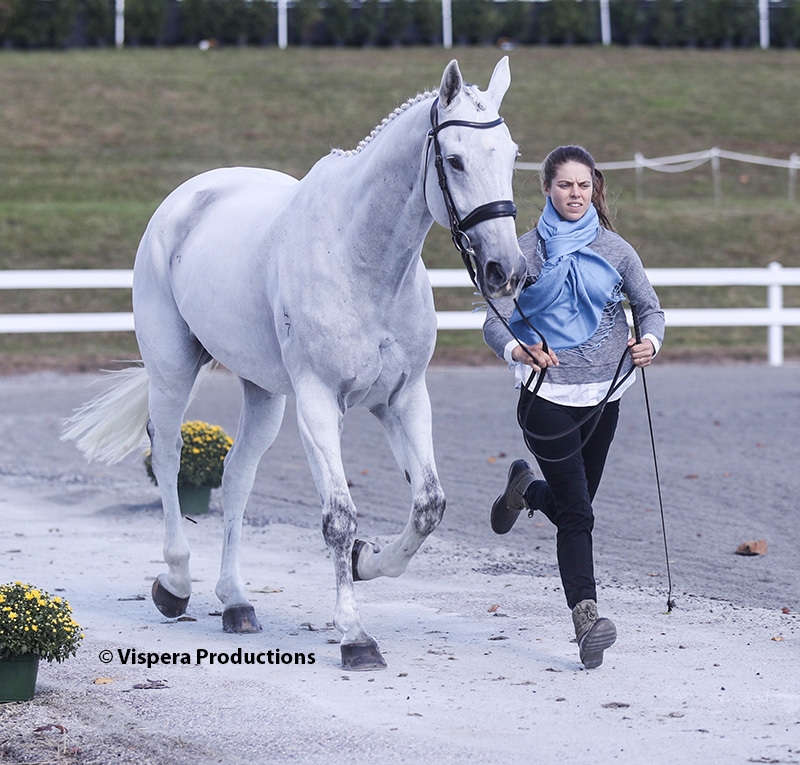 Courtney Sendak is riding her own DGE TheManInTheGlass, a 2007 Thoroughbred, in the CCI2*. 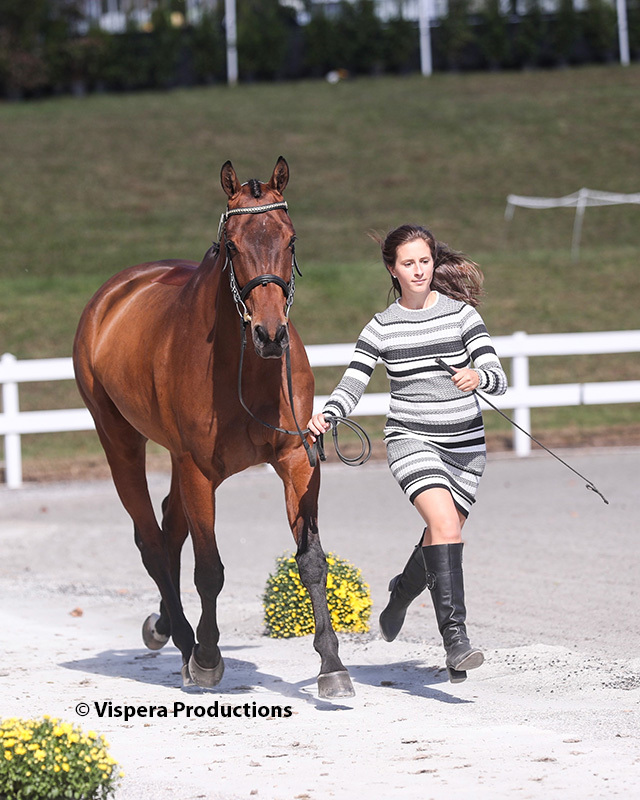 Sendak began 2018 with a fourth place at the Morven Park Spring H.T in Open Preliminary and a second place at the Plantation Field April Horse Trials, also at Preliminary. She recently pinned 13th out of 31 starters starters at the Morven Park Fall International H.T. & CIC*/**/*** at Intermediate. Although Sendak has competed at FHI before, this will be DGE TheManInTheGlass’s first run at this event. Although technically from Virginia, Emily Beshear is competing in the CCI2* on the Maryland-bred Olney Uncle Sam, a 2007 Trakehner. Olney Uncle Sam is owned by Marylander Jennifer Ward. Beshear and Olney Uncle Sam competed in the FHI CCI2* last year, finishing 45th. 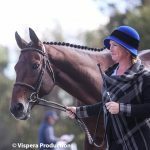 The pair began 2018 with a second at the Stable View Winter Horse Trials at Preliminary and a third at the Pine Top Advanced CIC2*. They recently won at both the Millbrook H.T in August and at Five Points H.T in September.